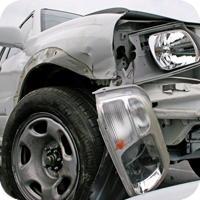 In some severe cases of whiplash, it may be necessary to have some medical care as part of your overall treatment plan. The most common medical treatments include the use of anti-inflammatory medications, muscle relaxants, trigger point injections and, in some cases, epidural spinal injections. These therapies should be used for short-term relief of pain, if necessary, and not be the focus of treatment. After all, a drug cannot restore normal joint movement and stimulate healthy muscle repair. Fortunately, surgery is only needed in some cases of herniated discs, when the disc is pressing on the spinal cord, and in some cases of spine fractures. Dr. Peck will determine if medical care is needed in conjunction with chiropractic care. 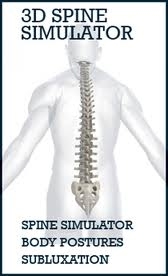 Its very important to have your injury documented by a chiropractic physician. Your injury could be permanent or you may have residual pain after treatment is completed. Once an insurance company settles your case, your care is no longer covered. You may need care in the future and this needs to be documented. Dr. Peck has testified in court on numerous occasions as an expert medical witness. It's important to pick a doctor with plenty of experience who knows the mechanisms of injury and long term effects.